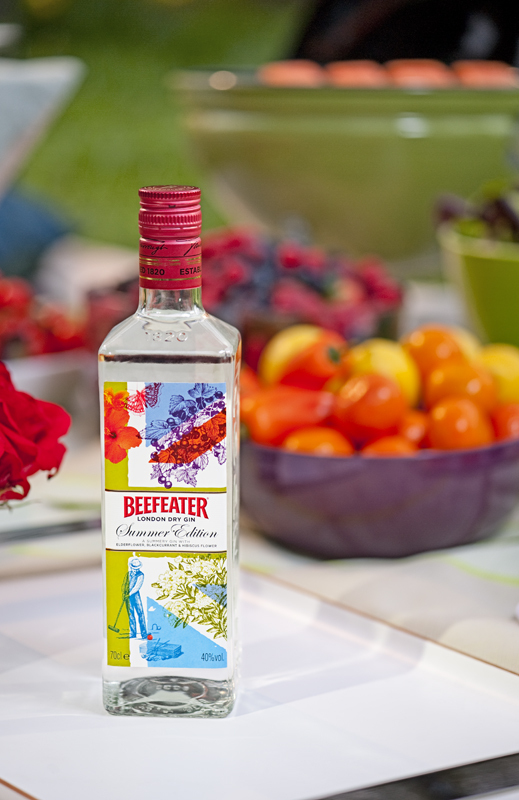 Have you grabbed your bottle of Limited Edition Beefeater Summer Gin, yet? 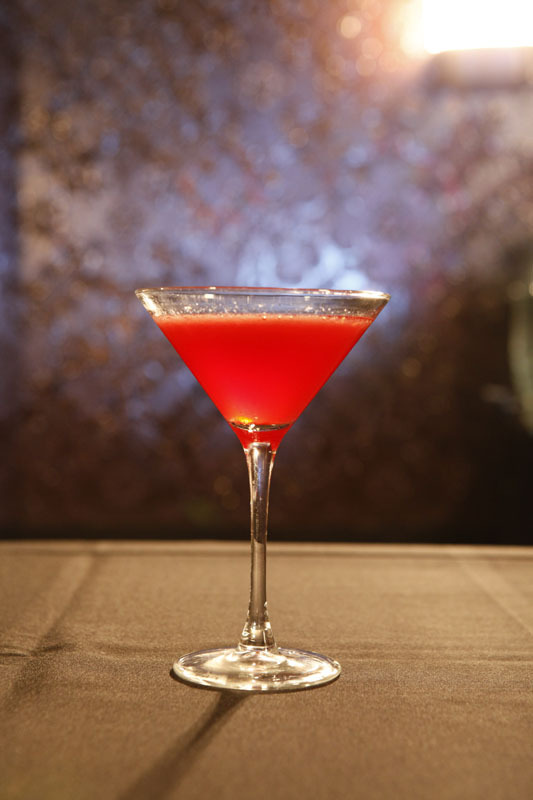 Of course you have—you’re a smart little cocktailian. Wondering what to do with it now? 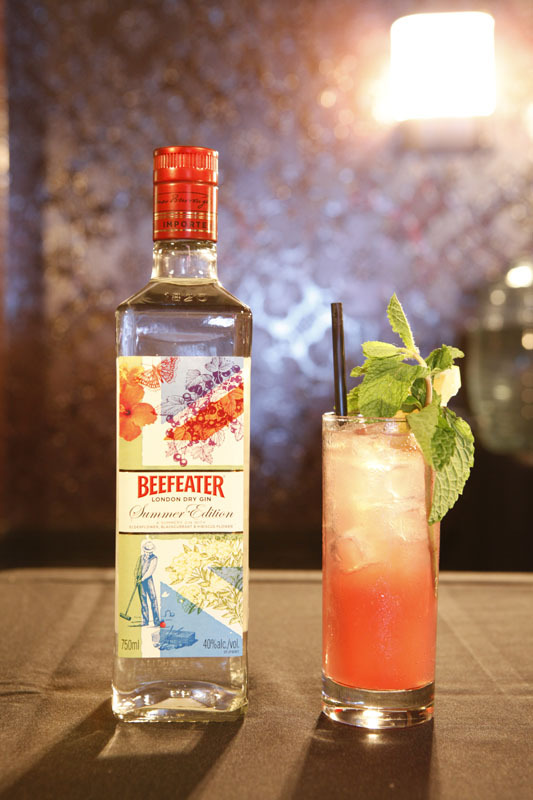 Give classic gin cocktails a seasonal twist by subbing in Beefeater Summer, for starters. 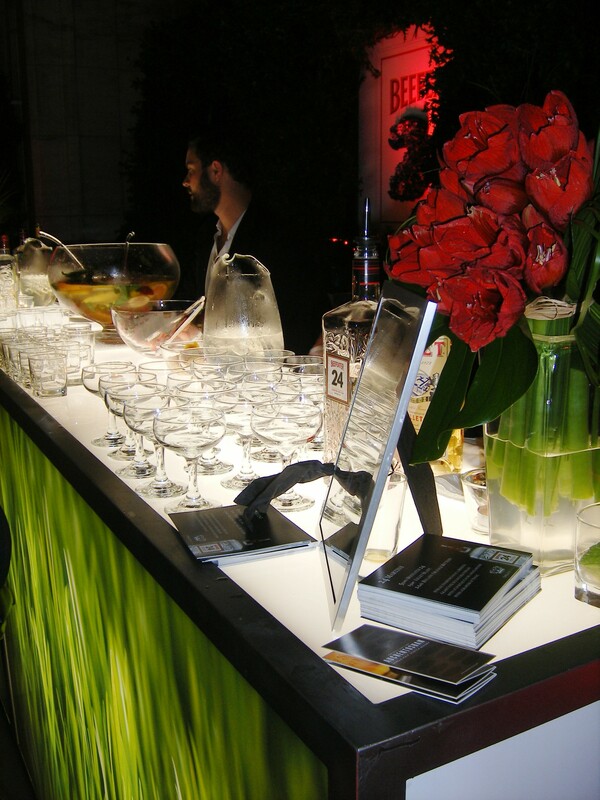 Then, try out some signature cocktails with the new product. Shake all ingredients with ice and strain into a chilled cocktail glass. Garnish with lemon zest. 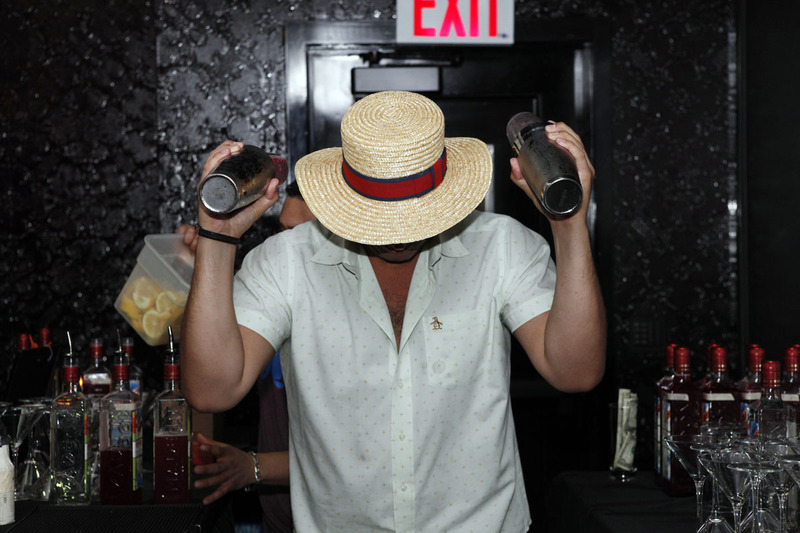 Summer struck New York City the first week of June with the official launch of Beefeater’s Summer Edition Gin. 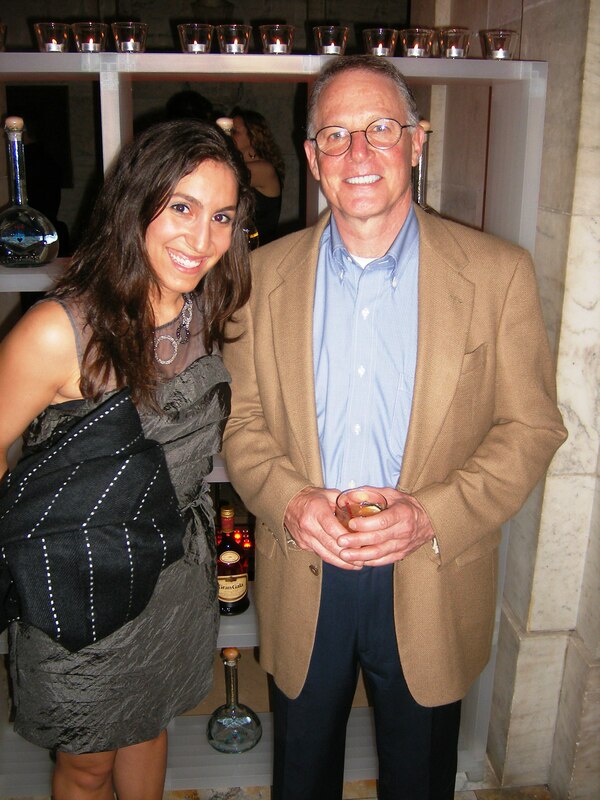 Cocktail enthusiasts, bartenders, and bloggers gathered at the Ace Hotel for Fish, Chips, n’ Sips, a welcomed celebration of the latest creation from Master Distiller Desmond Payne. London’s own Jamie Gordon created a cocktail menu for the evening’s enjoyment that can be summed up as light and refreshing. Both Gordon and Spirits Ambassador Simon Ford were on hand to introduce the product and talk about the airy and sip-able gin and the accompanying recipes. The English Summer Collins appeared to be the clear-cut winner among the masses; here’s the recipe to try this gem of a cocktail at home. 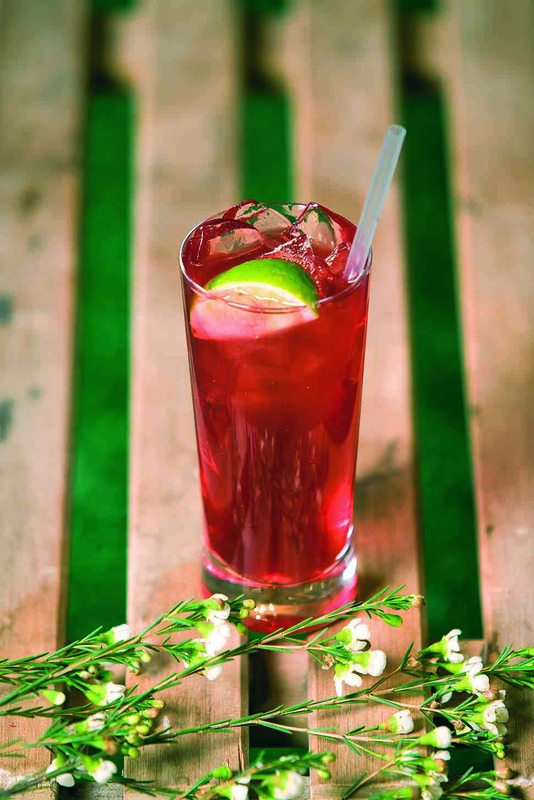 An English Summer Collins is perfect for a summer afternoon. Shake all ingredients with ice, and strain over fresh ice into a highball glass. Top with a splash of Club Soda. Garnish with a lemon wedge and a mint sprig. Simple, short, and brings the people out in masses, (just like a London Summer – 4 days, max, says Ford!) 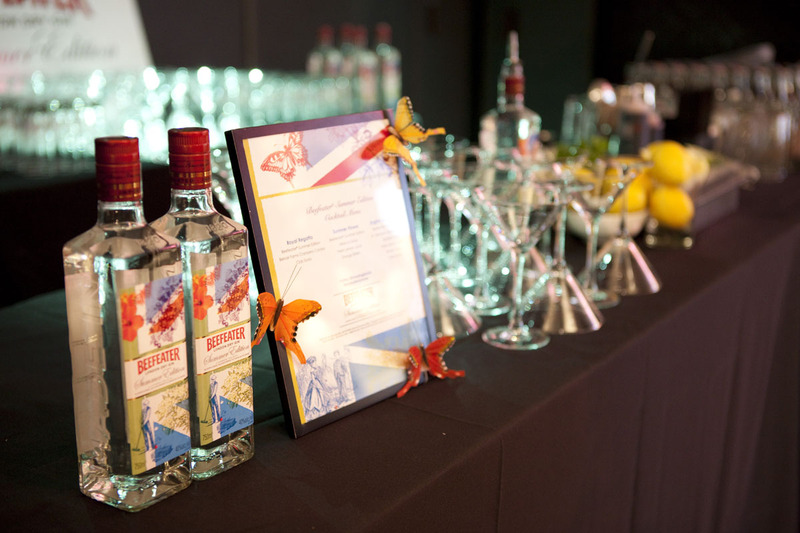 the Beefeater Summer launch event encouraged people to use Twitter to share their experiences with the gin cocktails. 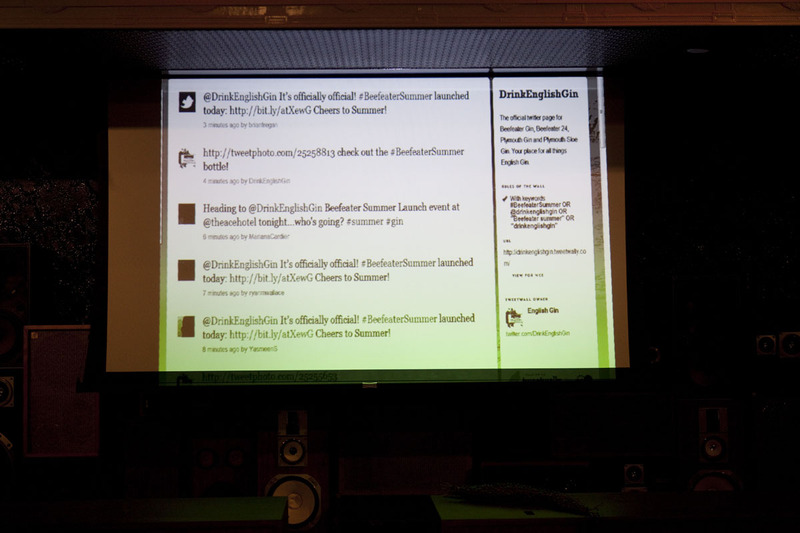 The tweets were displayed in real time on a projection screen, ensuring oohs, aahs, and giggles when your own familiar avatar appeared – retweeted – right before your eyes. Look, ma, I'm on TV! Well, sort of. 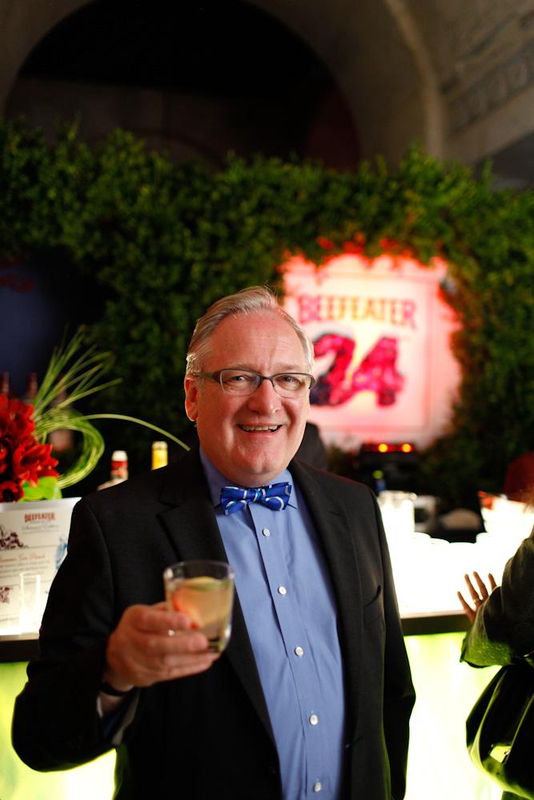 Fish, Chips, n’ Sips was a welcomed introduction for many to the Beefeater family, who had much success last year with the Beefeater 24 launch. The limited edition product, only available in a 750 ml bottle, boasts many of the same botanicals as Beefeater’s traditional London Dry gin, along with the additions of elderflower, black currant, and hibiscus. 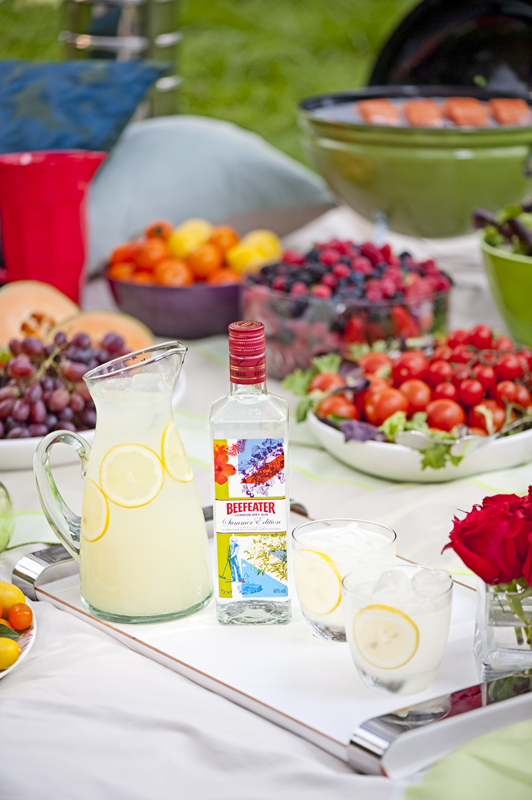 Its light flavor profile pairs deliciously with quality tonic water, fresh fruit juices, and floral essences. Be sure to get your hands on some before this gin fades as quickly as that London summer. 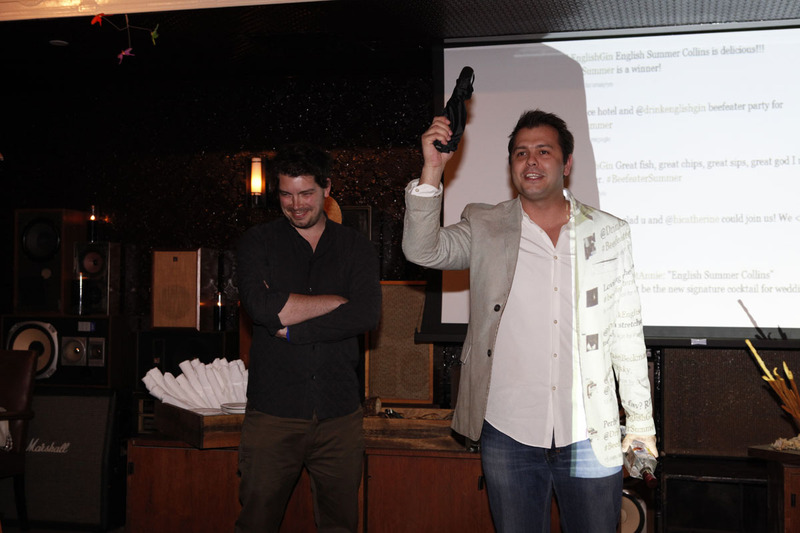 Jamie Gordon (left) and Simon Ford discuss key tools to survive a London summer: A Gin and Tonic, and an Umbrella.